Price reduced! Dreaming of small town living? 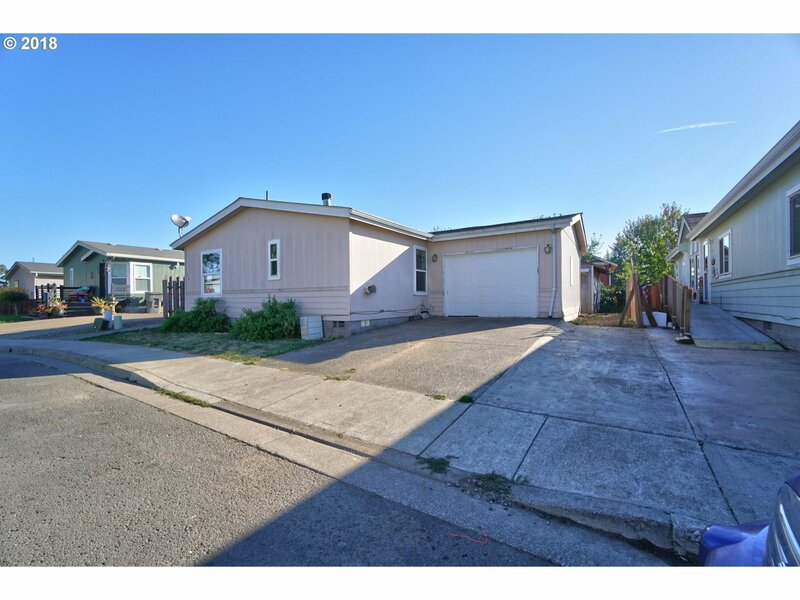 Prime location in desirable Carlton, located in the heart of Oregon Wine Country. Manufactured home on it's own lot. Vaulted Living & Dining Rooms. Wood Burning Fireplace. Heat Pump. 1387 square feet, 3 bedrooms, 2 baths. CCR's. 2 Car Attached Garage & Shed. Deck & Apple Tree in backyard. House needs some TLC. This property may qualify for Seller Financing (Vendee).